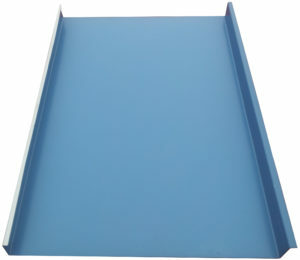 Coverage 10″ – 28” panel coverage, with a 1 1/2” seam height. Substrate Recommended substrate 1/2″ – 5/8” plywood with a minimum 30 lb. underlayment.